ACCOMPANIES: Antipasti of salami, pasta with tomato sauce, meat and cheese. 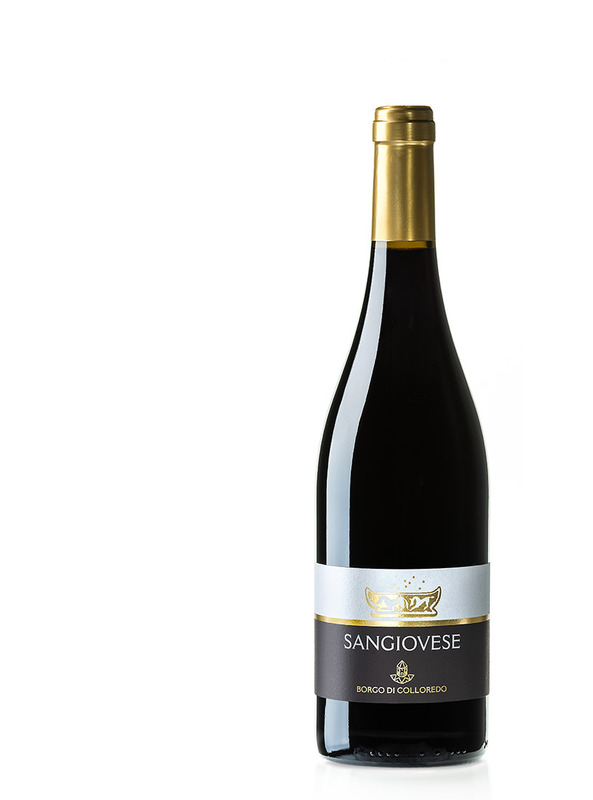 This young and fruity red wine is made from only Sangiovese grapes. The color is ruby red, an expression of its youth. 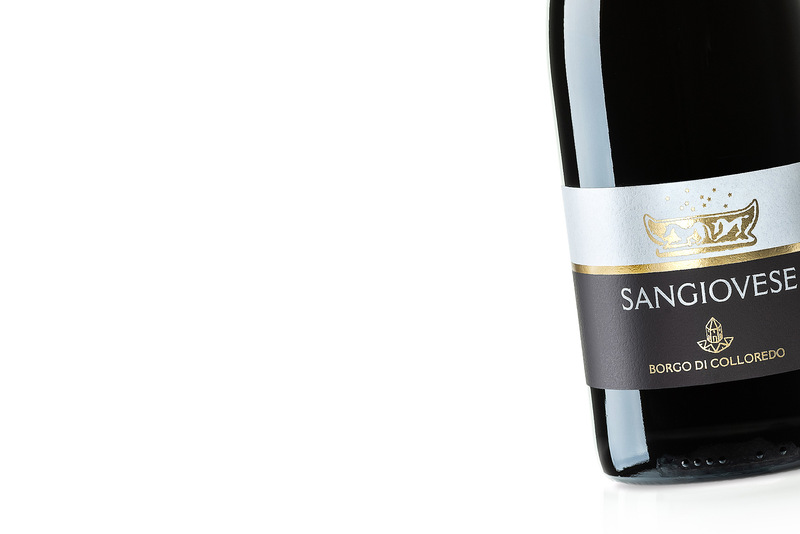 The aroma is young, distinctly fruity with notes of cherry and red fruits in general. 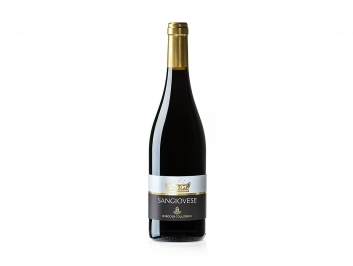 The taste is harmonious, soft and round with good persistence and body, and a fruity aftertaste. 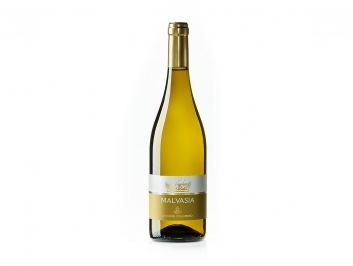 It’s an ideal pairing with cold cuts, pasta with tomato sauce and meat or cheese dishes in general. Altitude 100 - 120 meters a.s.l. Bouquet Young perfume, fruity with hints of red fruits in general. Taste Harmonious taste, soft and round, medium-bodied and persistent.